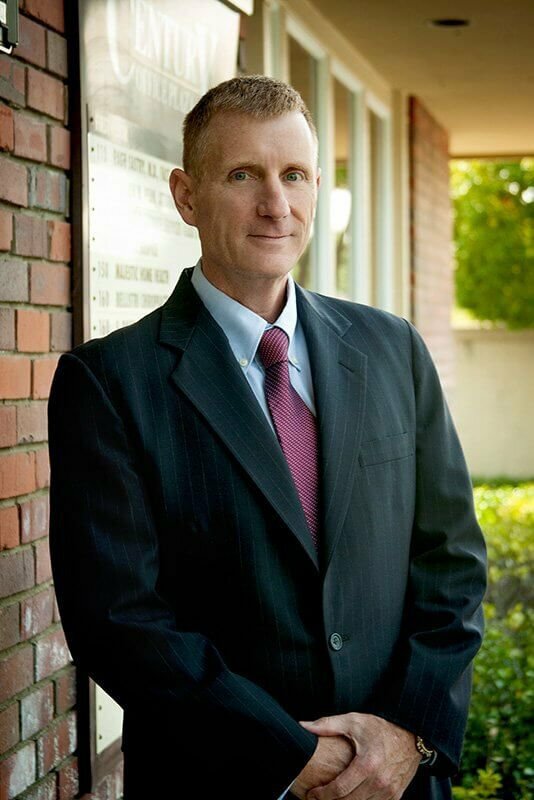 Daniel Walter has successfully assisted clients in both litigated and mediated divorces. Whether assisting through a mediation or litigation process related to family law, Daniel seeks first to find negotiated solutions to all issues. In the litigation arena, Daniel is capable of tenaciously protecting his clients’ interests, but he also has the wisdom and skills to avoid these conflicts when a settlement is attainable. Daniel Walter has been advising clients on a wide range of estate planning and family law-related needs for more than 15 years. Daniel has the knowledge and skills necessary to evaluate each family’s or individual’s circumstances and goals to create a plan, utilizing a variety of revocable and irrevocable trusts, to meet their short-term and long-term estate planning needs. Daniel also assists clients through the difficult process of probate.